Discuss Robotech games, licensed toys and media. Lets Brag about our ROBOTECH Collections! Where are the Alpha Reissues? Has the music from when the Invid conquer Tirol in RTII ever been released? Funko ReAction Figures Robotech Series? Would you play a tabletop wargame based on Robotech? Finally Got the MPC Beta Fighter! 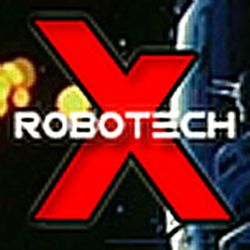 What would RobotechX look like before the internet, a look into BBSing. Shadow Chronicles, Love Live Alive... No more toys?